Ten years ago I traveled to New York from Japan, by myself, to become a vet tech. I chose America because I believed anything was possible. At least that’s what Nike said. 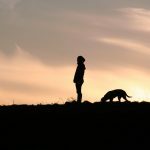 I met a vet tech online who taught me about becoming a tech. I decided to follow her path. She was the only person I knew at the time and my English was poor. Yes, I was scared, but I started my new life at 22 years old. With all the difficulties that you can think of as an immigrant, especially the language barrier and cultural differences, I have survived and worked as a tech for seven years. People are always curious what is like to work in America. Was it worth it? What have I learned? Well, I’m going to tell you. This was a huge obstacle for me because of my Japanese background. People almost never say “no” in Japan. At my first job in New York, I worked with a tough Italian tech who taught me how to say “no.” Without any hesitation, she said “no” to unreasonable requests from doctors and managers. She always stood up for herself and made her needs clear. She knew what she wanted and how she wanted to be treated. She was my culture shock! One day a veterinarian snapped his fingers right in my face. I was not moving as quickly as he wanted me to. I didn’t react. After the incident my tech friend had observed, she told me that I needed to learn to stand up for myself. She and I are very different, but we still are very good friends. She helped me see that it’s OK to take a vacation, leave work when I can’t stay or call out sick when I am sick. I was not allowed to do any of that in Japan. Language is not as important as work ethic. When I came to the United States I didn’t speak much English. My English became better when I got my first job. There were still a lot of times when I didn’t understand what people were saying. Of course, in this busy industry, some people got frustrated – especially during an emergency. Some people did make fun of my accent and, inconveniently, I still have to write down everything when people give me orders. But I always had to work harder to cover my language barrier and improve my techniques. I learned everything they taught me, remembered to be humble and became an easy person to work with. That was always valuable to any hospital I have worked for. That’s how I knew, at the end of the day, people will trust me and treat me with respect. There are tons of opportunities to grow. Whenever my interests grew, there were always opportunities. Right after college, I was taught to be a dental technician. There are tons of resources to learn from and mentors to connect with. I reached out to multiple mentors and they were always happy to give me advice and insight. Last year I started a business to help the Japanese veterinary industry by delivering information on management and leadership. I learned these traits from the American veterinary industry. I have interviewed many influential people in this field including Dr. Andy Roark. I was blown away by the kindness and support I have received. People have always helped me when they see me work hard for something. Support is always available. Going back to my first question – was coming here alone worth it? Absolutely. Will I call my story an American dream story? Why not? I made my dreams come true and still love being a veterinary technician. I know I can grow and do more for this industry because this country does really allow people to succeed. 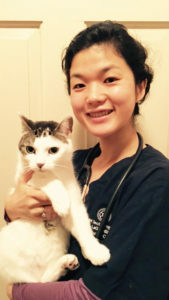 Born and raised in Japan Yukari Ogawa moved to New York 10 years ago, by herself to pursue her dream as a veterinary technician. 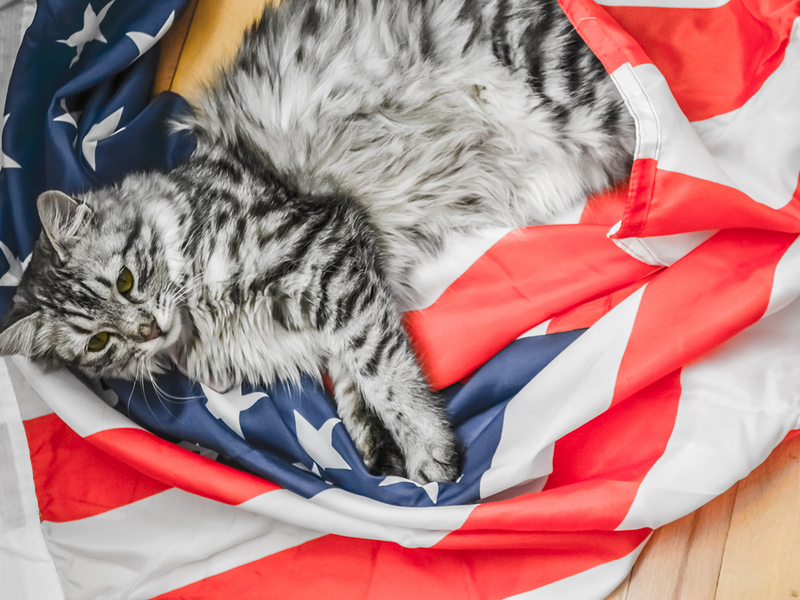 After obtaining her green card, she started her own company to help Japanese veterinary owners run their clinics more efficiently. While raising her 18 month old baby, she thrives to work as a tech in New York, help the Japanese veterinary industry and become the best version of herself.